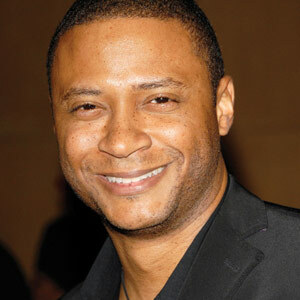 Actor David Ramsey Says: Don't Forget to Floss! - Drs. Williams & Schiavone.